Website hosting Puoi avere un Sub-Domain snn.gr, transferire il tuo Domain ai nostri server o avere un Domain nuovo... con webmail. Nomi di dominio Domain Names da $8.99/al anno! 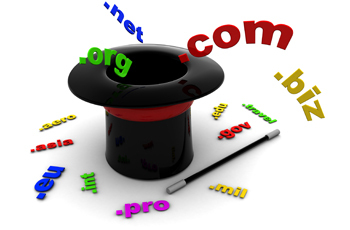 * Get your domain name today! Search now. All of our domains are loaded with free extras! Web Hosting da $6.99/al mese! Everything you need to give your website the reliable, high-performance home it deserves. Strumenti di marketing Web Marketing Search Engine Visibility - Attract visitors and increase sales by improving your rank on Google® and more! Express Email Marketing - Keep customers coming back for more with eye-catching emails and social media promotions. Certificati SSL da $28.99/al anno! Secure your site. Boost response and customer confidence with an affordable Turbo or High Assurance SSL Certificate. Builder Sito web da $4.99/al mese! Grow your business with a beautiful website. Our Design Wizard makes it as easy as drag and drop! Includes all you need to get online.